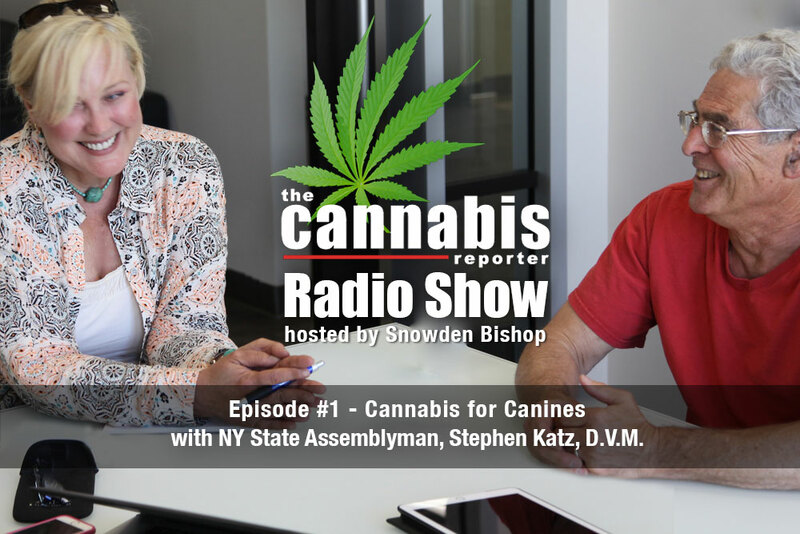 When we first heard about a new line of hemp-derived CBD formulas for dogs, we could hardly wait to interview the person behind them, Stephen M. Katz, D.V.M., a career veterinarian who also happens to be a New York State legislator. More than 20 years ago, Dr. Katz began experimenting with hemp formulas to supplement alfalfa powder he gives his canine patients who suffer with inflammation and pain. It worked so well, he’s gone to market with a new line he calls “Therabis” — therapeutic cannabis for canines. Having cured his own seizure disorder by self-medicating with marijuana long before legalization was ever on the table, he is a long time advocate for cannabis. Since being elected to the New York State Assembly, he has helped push legislation to decriminalize minor marijuana offenses in New York. And that’s just the tip of the iceberg. He is truly a pioneer in the cannabis industry and has a very interesting story to tell. We join the conversation as he’s explaining how he rescued a zoo keeper from the grip of a python, an experience he said inspired him to become a veterinarian. 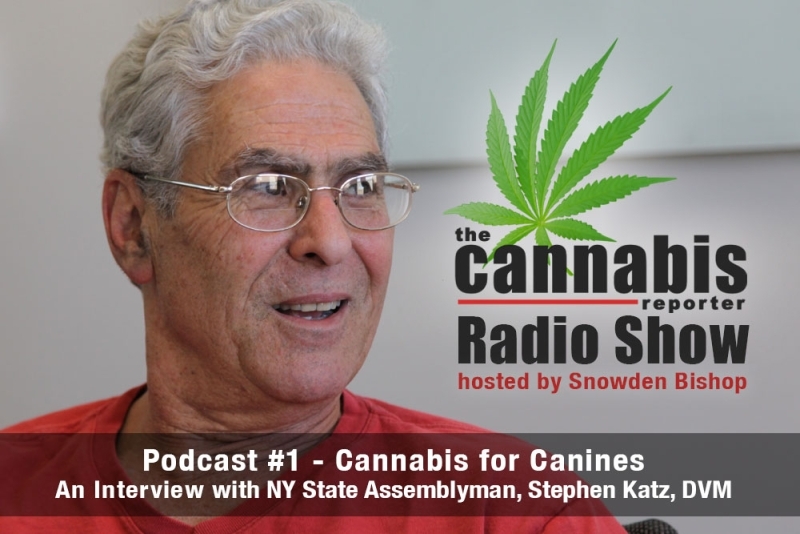 We hope you enjoy our interview with Dr. Stephen Katz.